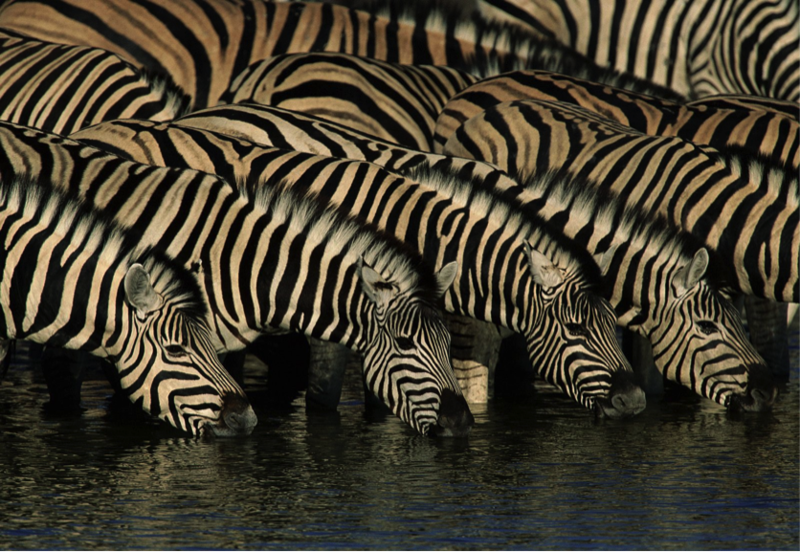 Did you find who is hiding among those zebras? Well, this one is going to be rough. BBC Earth has brought forth another tough internet puzzle for the eagle eyed users to solve. This time it lies in between the black and white stripes.